This Wednesday (May 23rd) from 7:00 pm to 9:00 pm, HJO will be back in Peoria to jam at the Fieldhouse Bar & Grill for the second time this year. If you live in the area or traveling, then please join us for an evening of sports, great food and drinks, and especially jazz! The address for the Fieldhouse is 1200 W Main St CampusTown, Peoria IL 61606​. It will be a fun time for all! We wish to thank the Fieldhouse for their continued support for the arts in Peoria. We also want to give a special shoutout to RBC Entertainment who will be providing sound for us once again. Jeff Arbisi will be joining us this evening, so please chat with him during our 8 pm break or after the event if you have any professional sound needs for your future events. 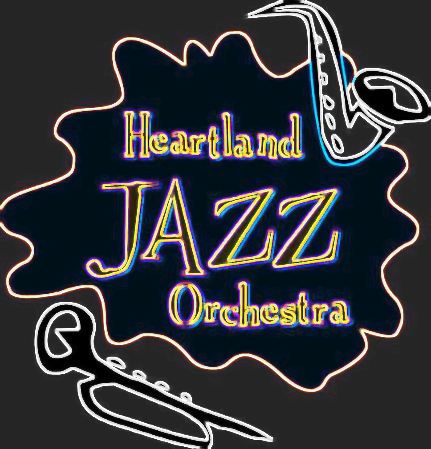 Previous Previous post: HJO Jazz Educational Outreach at the Boys and Girls Club of Bloomington-Normal!